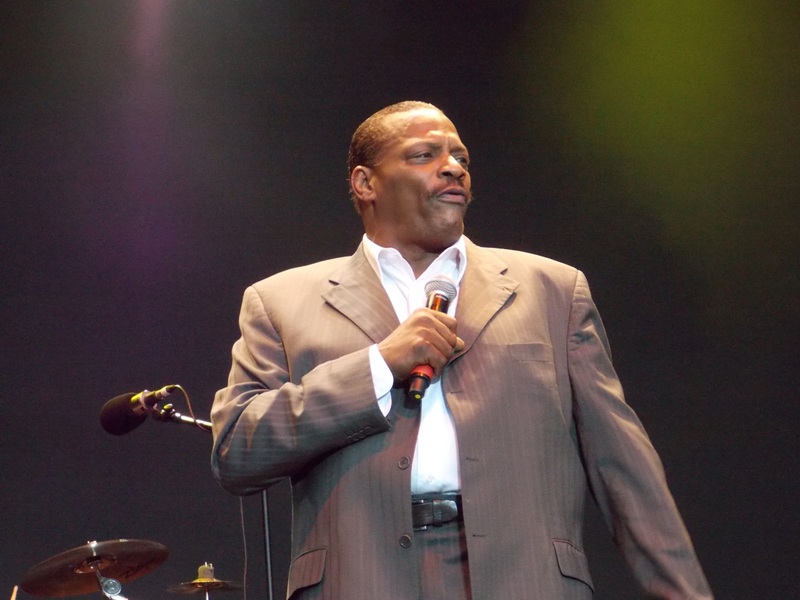 How would you like to be the new Alexander O’Neal? Now’s your chance, as Beacon Idol is back for a third series! On Wednesday, September 19th at 8pm, you can begin your journey to stardom … at least in Medway. The entry criteria is as follows: Age 16 years and over; Singers only; non professional (you don’t make money from singing). Entry to auditions is free, with a £1 admission fee payable when the competition reaches the live rounds. There is a whopping £400 cash prize up for grabs but please note – this is NOT a karaoke competition, there are no lyrics available for you. (Normal karaoke will continue until the auditions begin). If you wish compete, apply at the pub or online at www.beaconcourttavern.co.uk. The competition will continue up to and including Wednesday, December 20th. If you don’t wish to compete, go along and support those who do, and pass the details on to anyone who might fancy their chances.